The 2019 Line Has Arrived! The 2019 line of Hot-Z bags will feature cutting edge colors, industry leading styles and the latest and greatest features all at super affordable pricing. The Hot-Z brand is an American institution that started after the Civil War. It was responsible for inventing most of the modern features found in today’s golf bags. At one point, Hot-Z made 44% of all the bags sold in the USA! Our new line of Hot-Z bags for 2018 will be unmatched by anyone in the industry. The bag line will offer high tech features and looks at an affordable price that will set the Hot-Z brand apart. 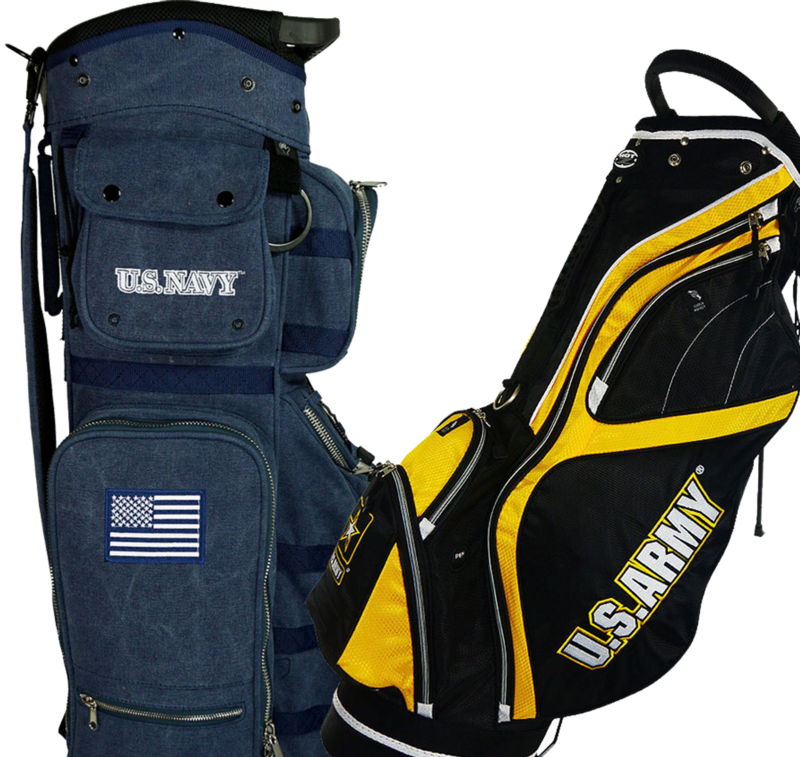 The 2018 bag line will consist of carry and cart bags, military bags and accessories, international flag bags, push carts and travel bags. Hot-Z is committed to innovative, quality products – what else would you expect from a brand that was started 150 years ago! Stacked with every possible feature you'd need, Hot-Z cart bags will make your life easy on the course. With a variety of colors and styles, we're sure to have exactly the bag you need to compliment your game. 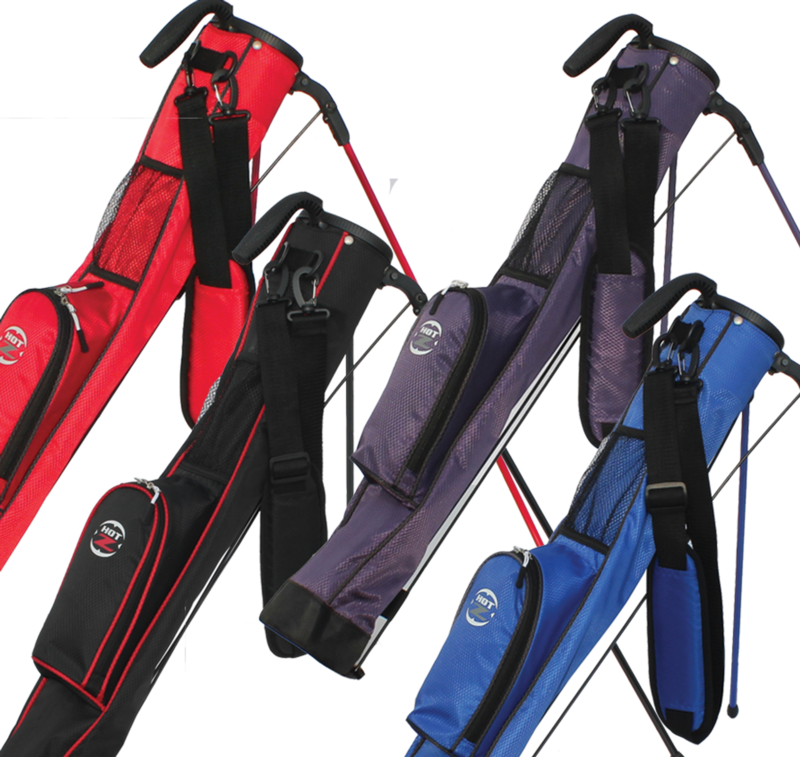 Carry bags are the perfect choice for hitting the range or just practicing your pitching and putting! Keep your golf clubs and other equipment protected when you're on the go! Hot-Z's travel covers will make sure your clubs arrive in the same condition they left in! Cruise around the course with one of our 3-Wheel or 4-Wheel push carts. With two stunning color combos available in each model and all the features you could imagine, we're sure to have a golf cart that fits your needs perfectly! 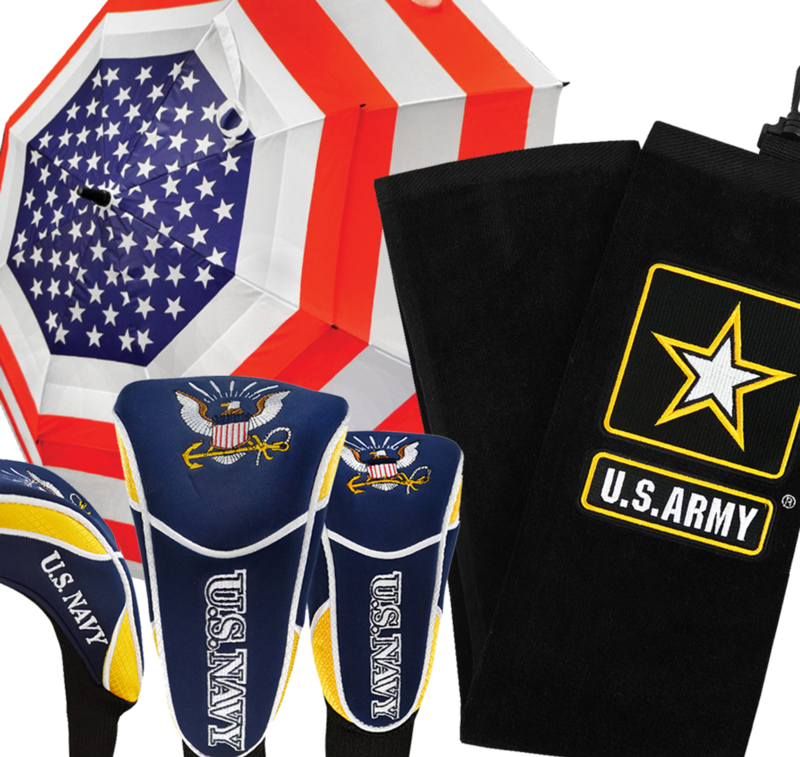 Select from a wide variety of golf accessories including umbrellas, gloves, towels & headcovers. Be sure to check out our special line of military and U.S.A accessories! Throughout history, the brave men and women of our Armed Forces have selflessly defended our great nation. No one knows better than those who serve that freedom isn't free. THANK YOU!!! At Hot-Z we would like to honor these great Americans with the introduction of our impressive new military collection. We would also like to thank the Air Force, Army, Navy and Coast Guard for allowing the privilege of bringing this line to you. What better way to show your pride than with a bag or some accessories from the Hot-Z U.S.A. Flag Collection! Not only will you have golf gear that will get a lot of attention, but you'll have extraordinary equipment as well! Proudly Honoring The Military With High Quality Bags & Accessories! 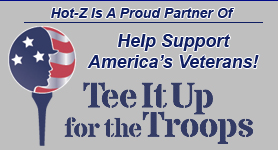 Hot-Z is a proud partner and supporter of Tee It Up For The Troops!